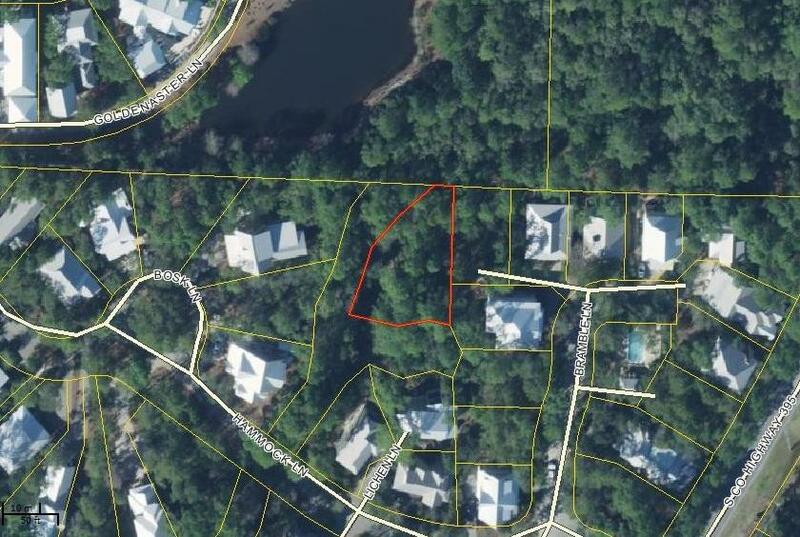 Largest lot for sale in The Hammocks of Seagrove Beach ... over .2 Acres! Recently surveyed with Boundary survey and setbacks identified due to 25' wetland buffer surrounding this lot. 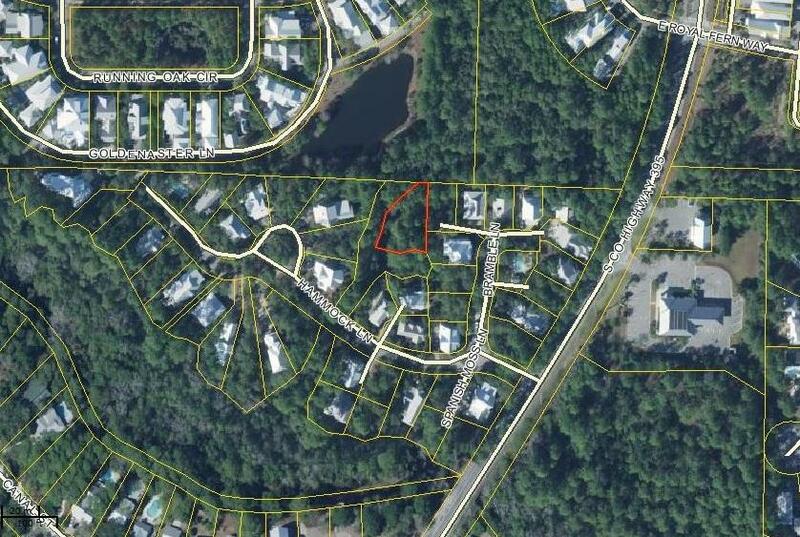 County has approved the buildable lot size...see documents section for downloadable survey. Two pools in this private gated community. All dimensions are estimates and buyers should verify that which they deem important. This is part of an Estate sale with agent/ownership interest.